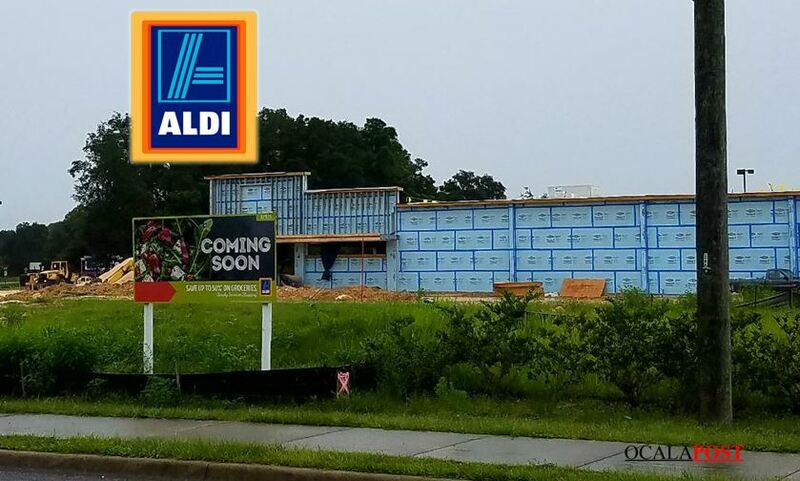 ALDI will open a new store, located at 7579 Southwest Highway 200 this week. To celebrate the opening of the new Ocala store, ALDI will host a ribbon-cutting ceremony at 8:45 a.m. on Thursday, November 17. The public is invited to attend the ceremony and tour the new store. Guests will also be given a chance to win a year’s supply of ALDI produce. Representatives said that ALDI saves shoppers money by keeping stores open during prime shopping times. The newest location will be open from 9 a.m. to 9 p.m. Monday through Saturday, and from 9 a.m. to 8 p.m. on Sunday. Over the next several years, ALDI plans to add an average of 130 new stores each year, expanding the ability to bring grocery savings to more people every day. As of this year, ALDI has 1,600 stores in 34 states. According to representatives, ALDI is known for high-quality grocery items at incredibly low prices. ALDI offers employees generous wages and benefits that are higher than the national average for the retail industry. Part-time staff averaging 25 hours per week receive full health insurance benefits and dental coverage and all ALDI employees are invited to participate in the 401(k) program. For more information visit aldi.us.